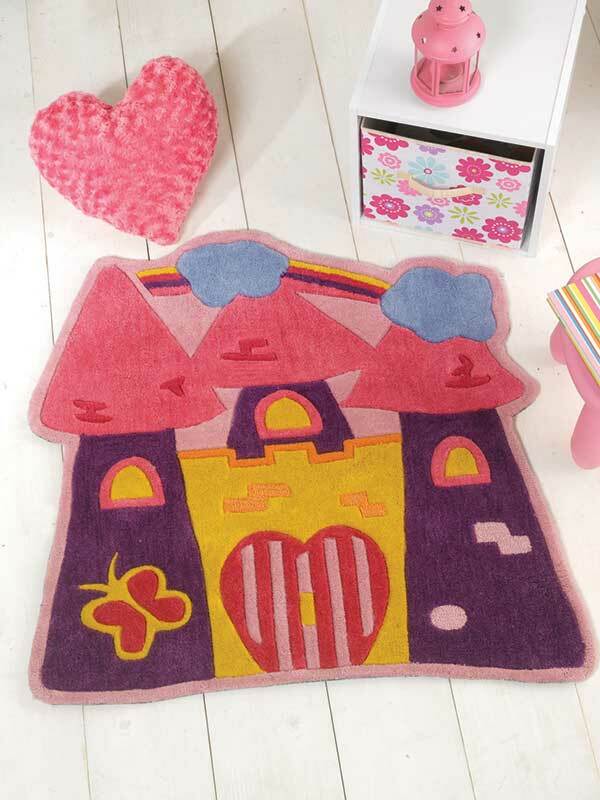 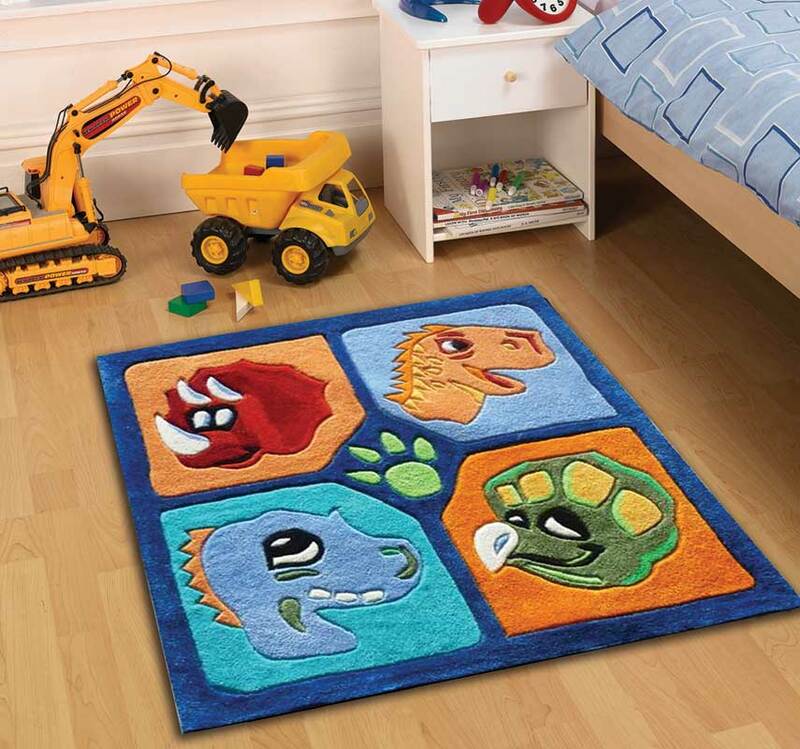 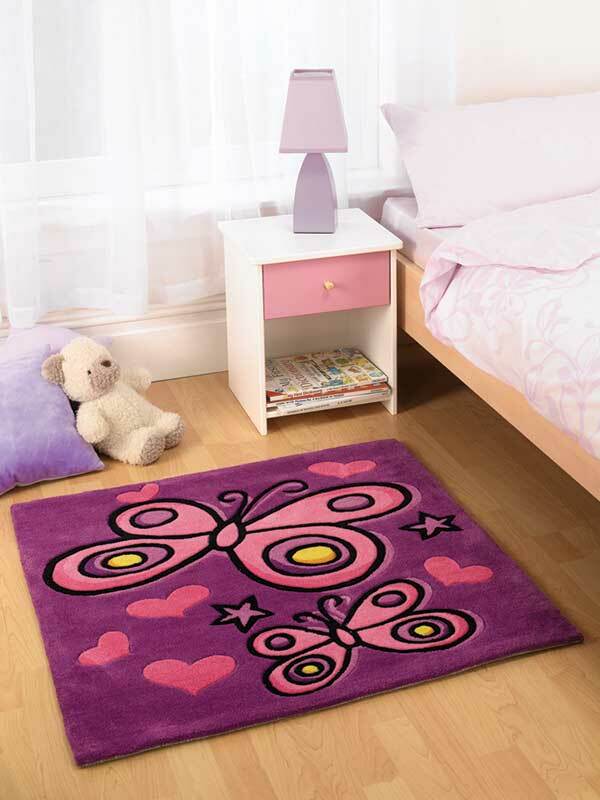 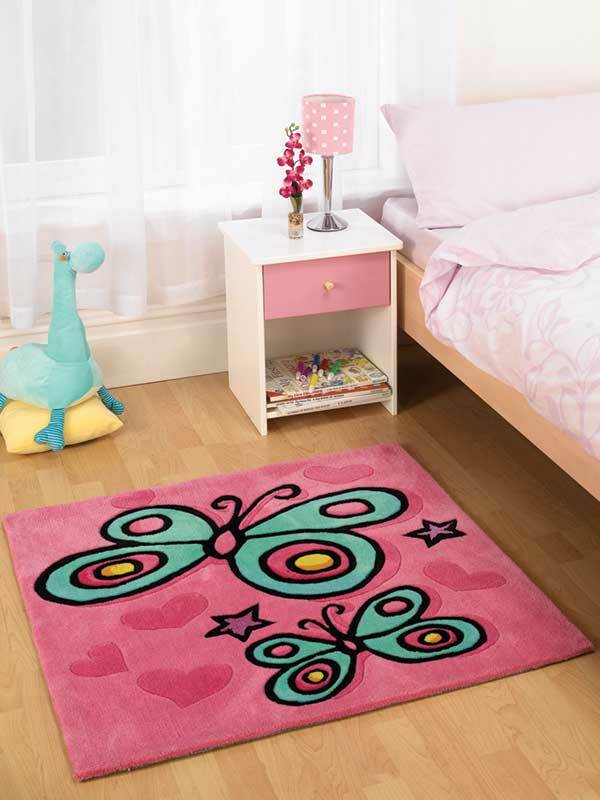 Fun and colourful childrens rug. 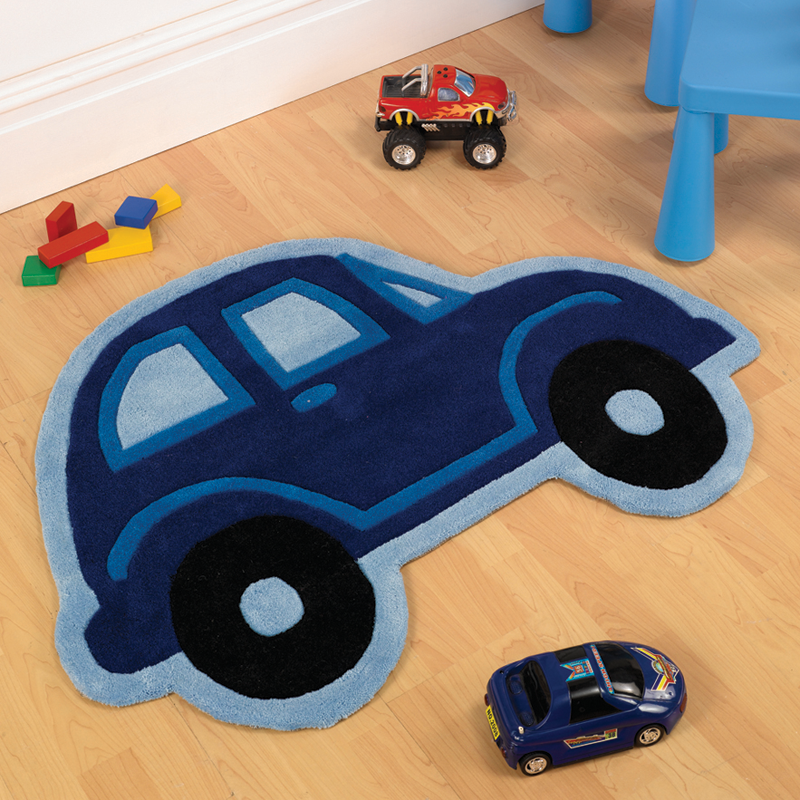 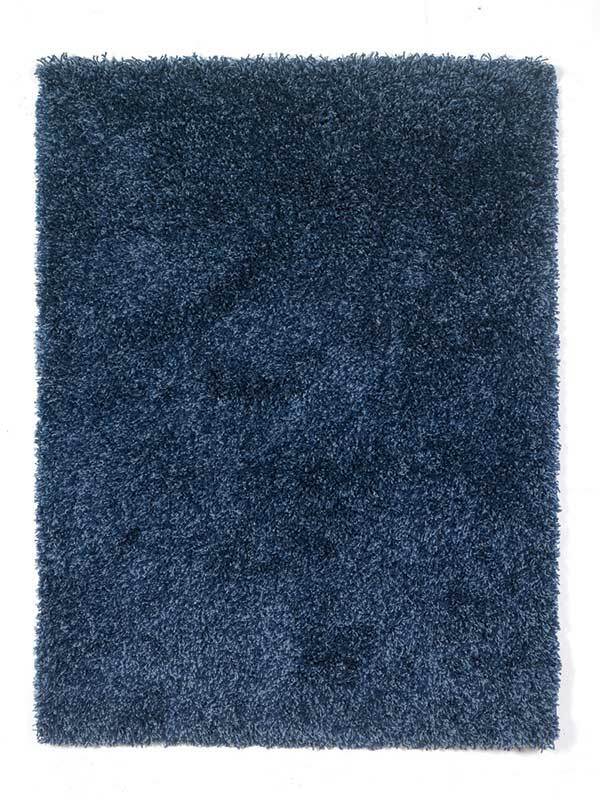 Boys Blue Car shaped bedroom rug. 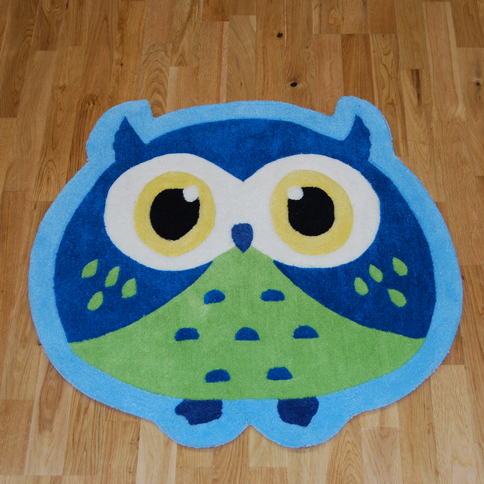 Fun and colourful childrens rug. 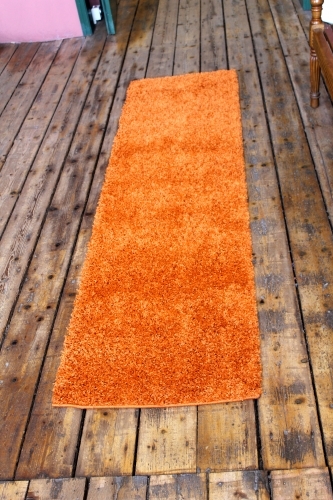 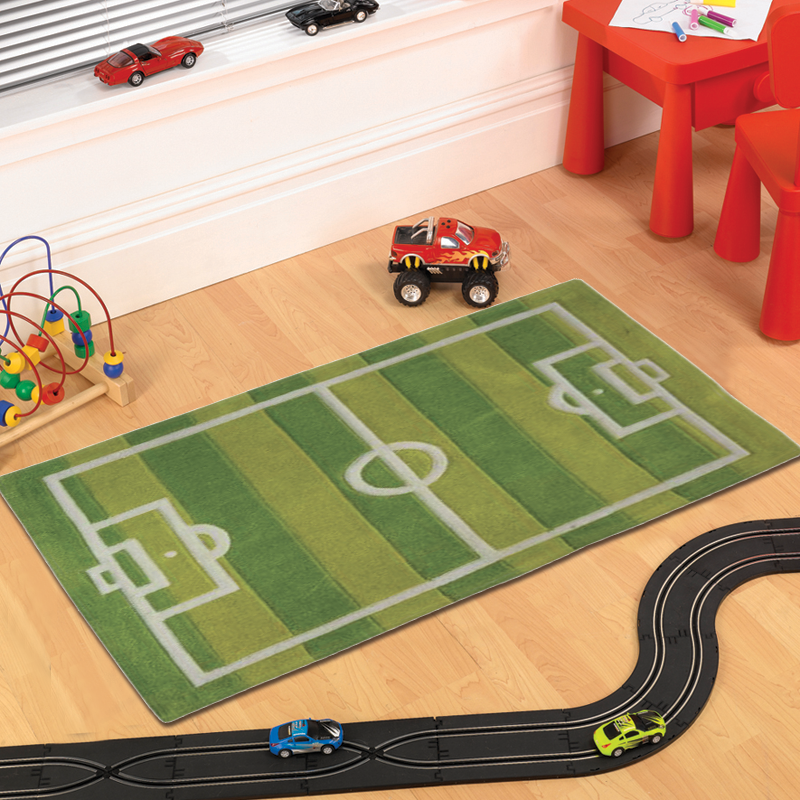 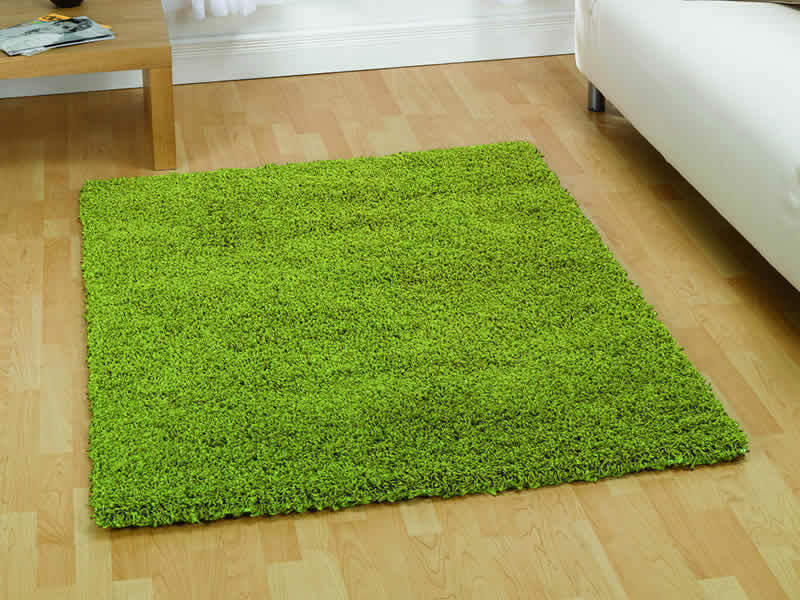 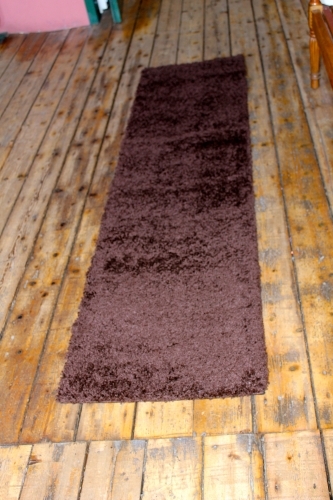 Childrens Football Pitch Rug. 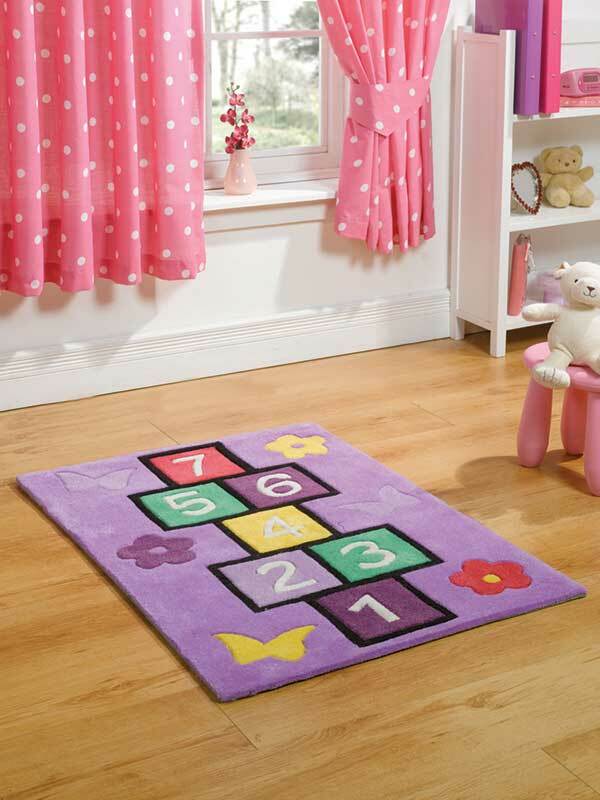 Fun and colourful childrens rug. 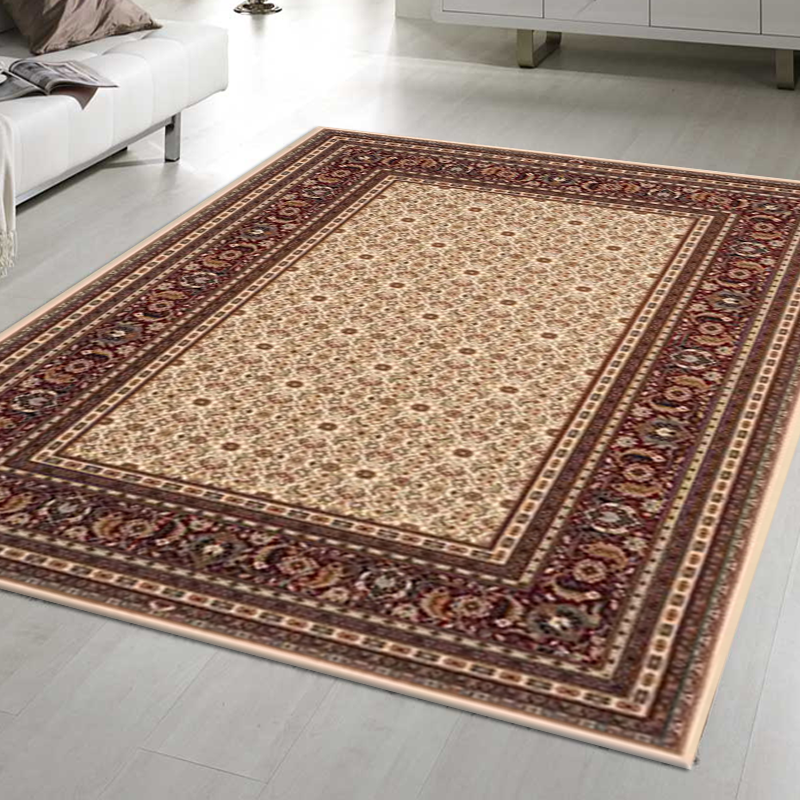 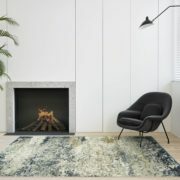 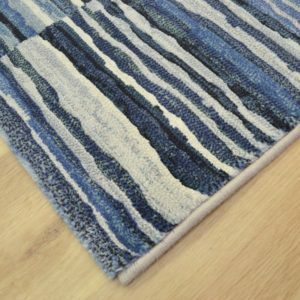 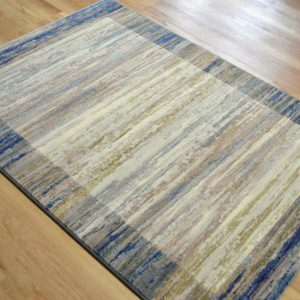 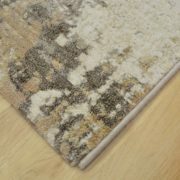 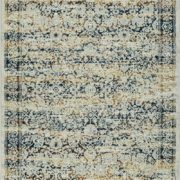 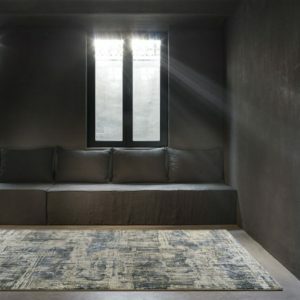 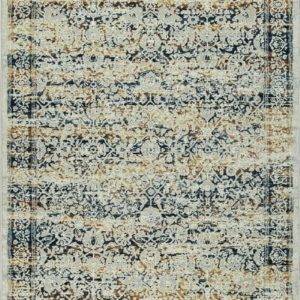 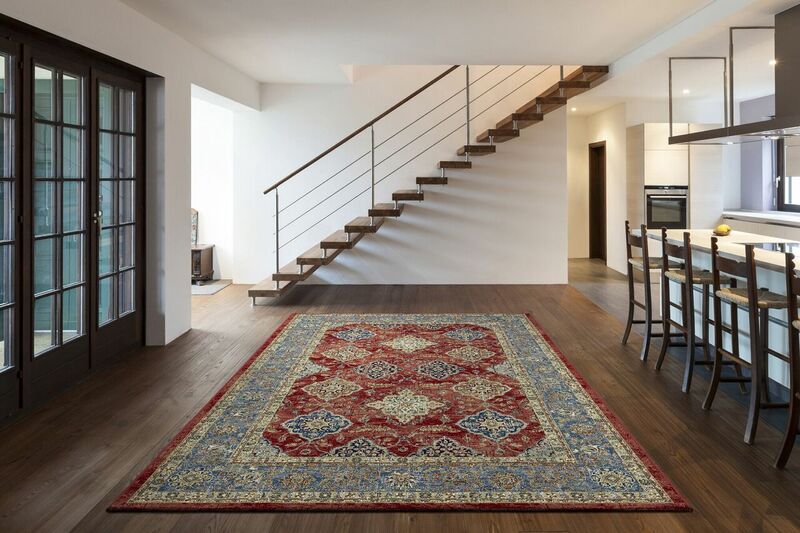 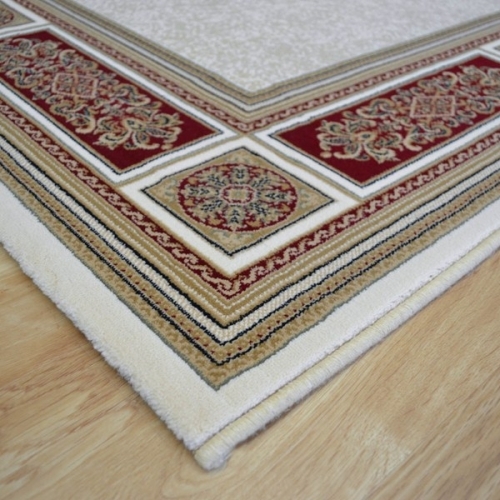 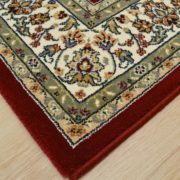 Welcome to the World Rugs Emporium one of the UK’s Leading Rug suppliers of cheap rugs, modern rugs, traditional rugs, oriental rugs, shaggy rugs, plain rugs, children’s rugs and sheepskin rugs. 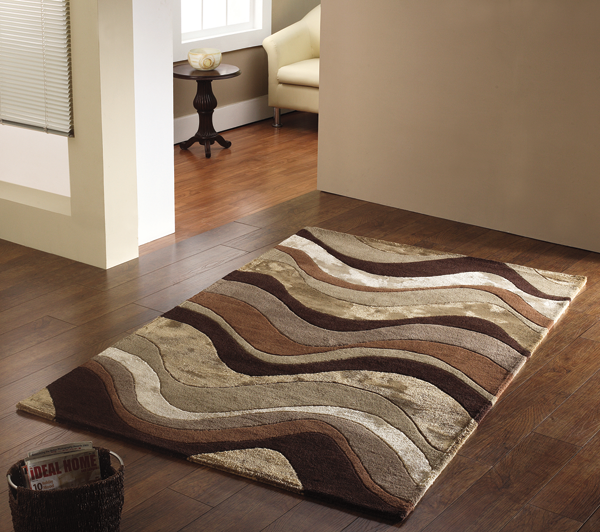 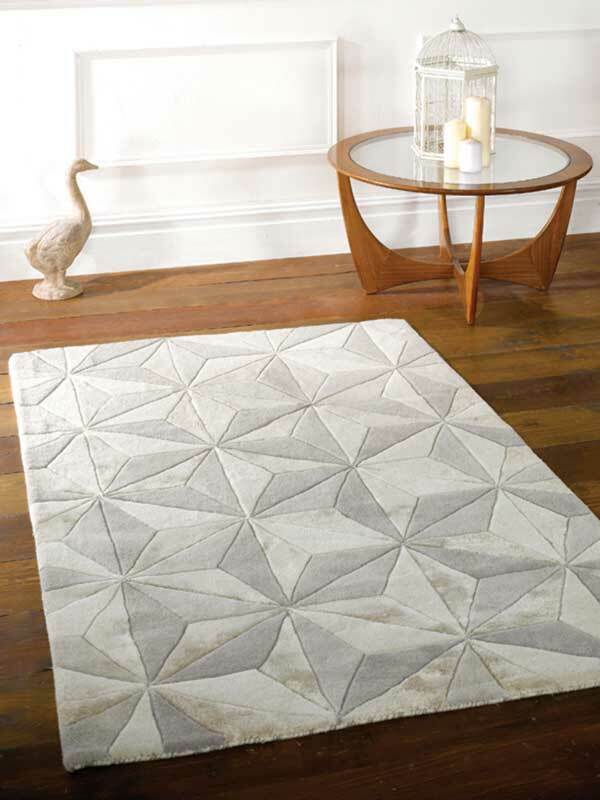 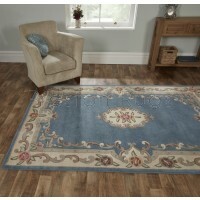 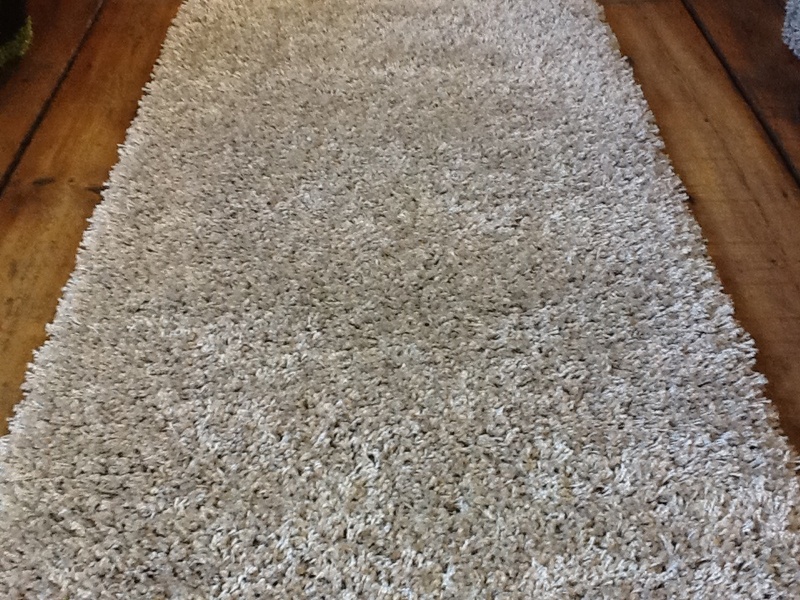 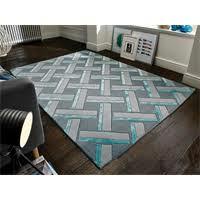 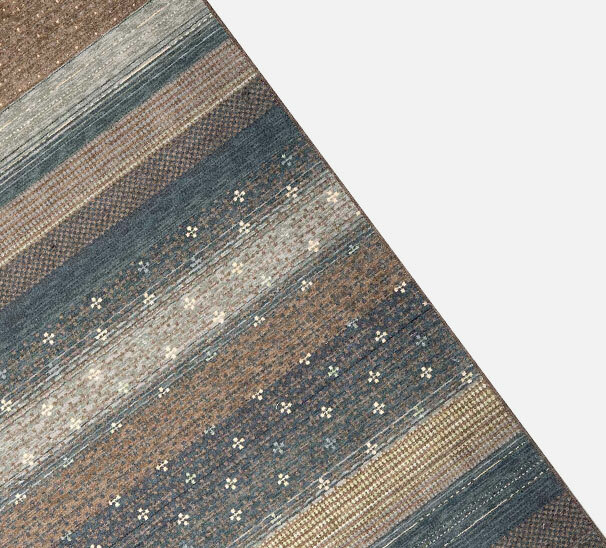 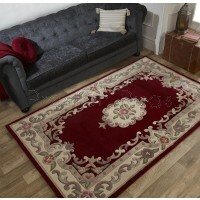 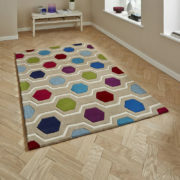 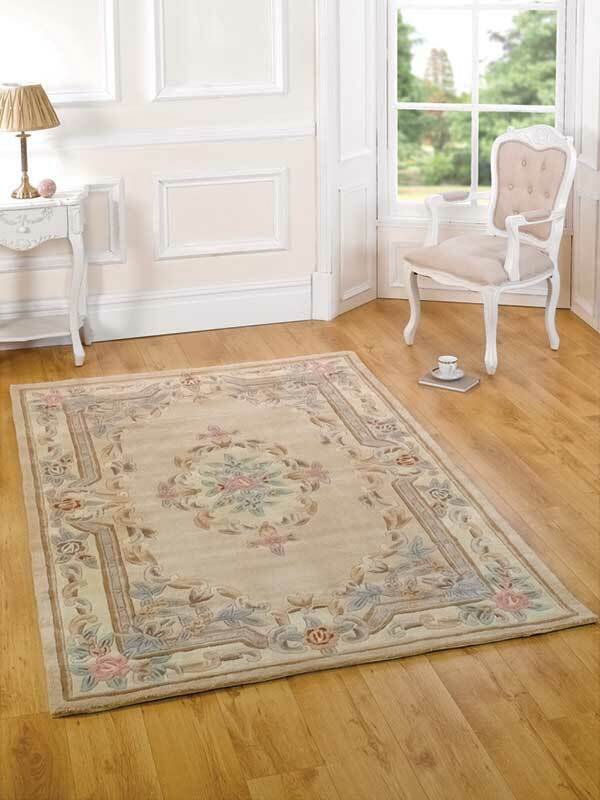 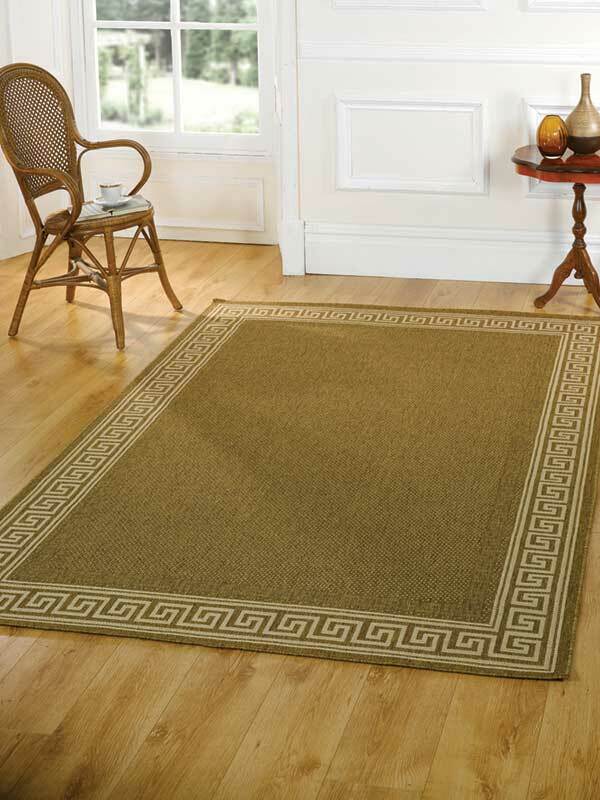 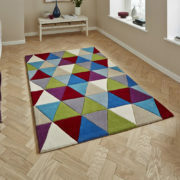 We believe that we can offer the best price on any rug we stock with an unbeatable service. 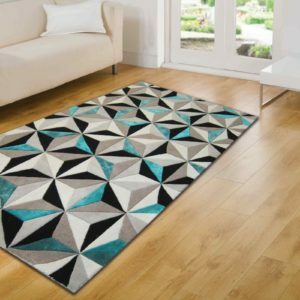 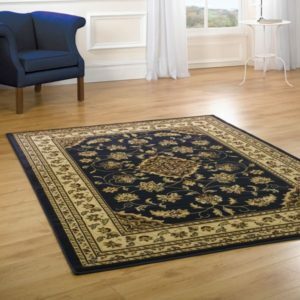 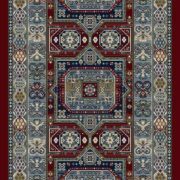 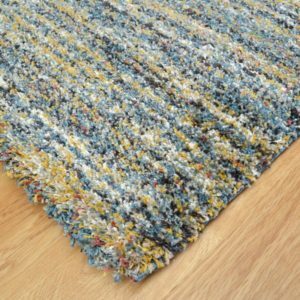 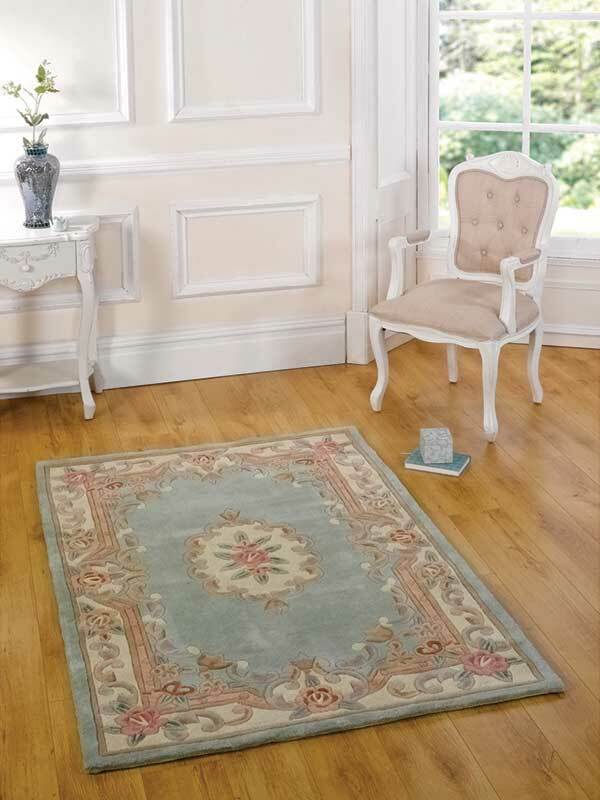 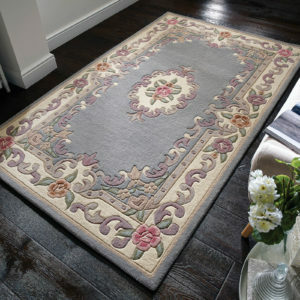 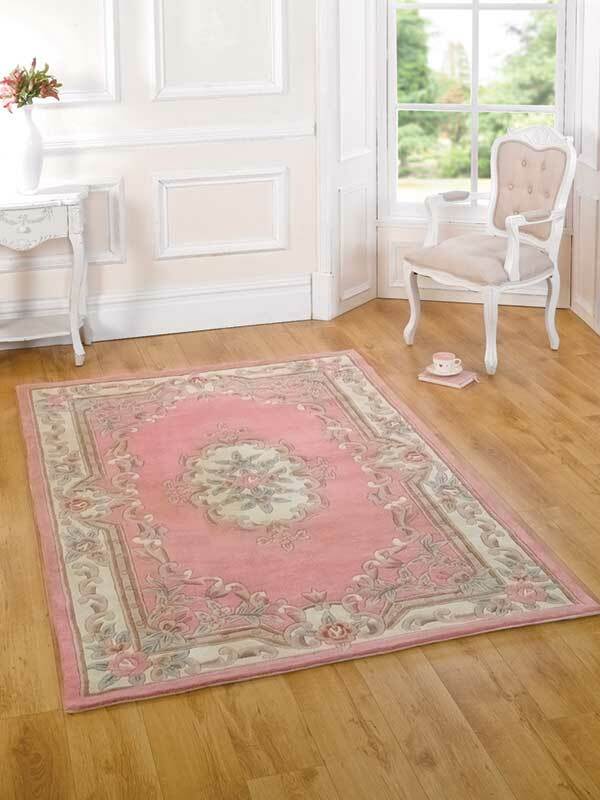 If you should find any of the rugs we stock offered at a lower price including FREE UK DELIVERY, we will match the price and offer you one of our WorldRugsEmporium Vouchers which will make you a massive saving on the next rug you purchase.